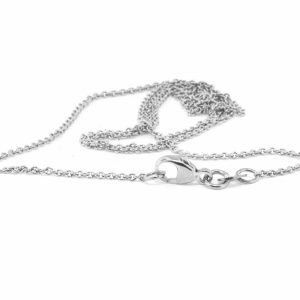 70cm sterling silver cable chain falls below the bustline and will look beautiful paired with an engraved silver pendant. 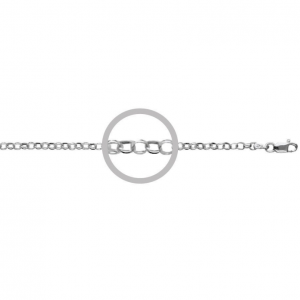 This opera length sterling silver rolo chain is 70cm long and 3mm thick and falls below the bust line. 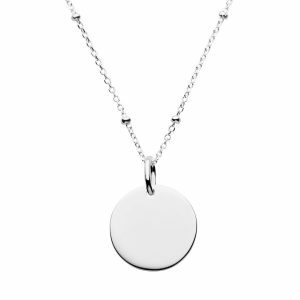 It looks beautiful paired with an engraved pendants. Our rose gold satellite chain is made from sterling silver plated with rose gold. 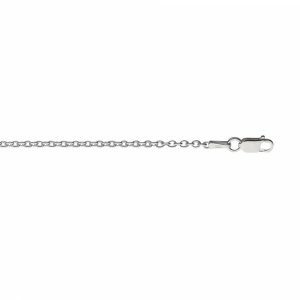 This 50cm cable chain with small beads spaced along the length can be also be worn shorter at 48cm or 46cm. 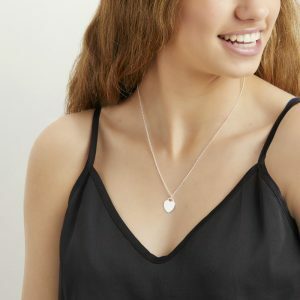 This necklace is beautiful paired with an engraved pendant. 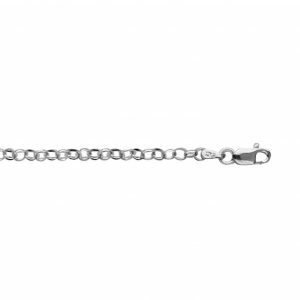 Sterling silver satellite chain has chain with small beads spaced along the cable chain. 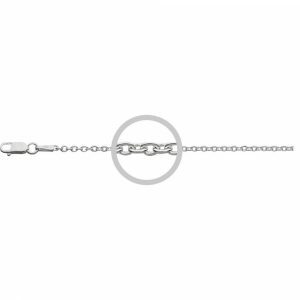 The chain is 50cm and can be shortened to be worn at 48 and 46cm. 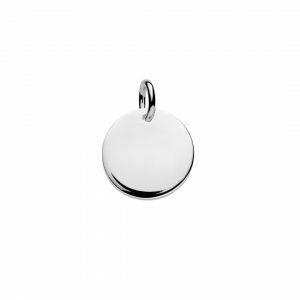 This silver chain is a perfect compliment with a sterling silver pendant. 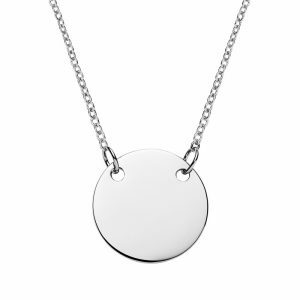 You can also layer this chain with our shorter mini disc necklace with matching silver satellite chain, or pair with our silver disc bracelet with satellite chain. 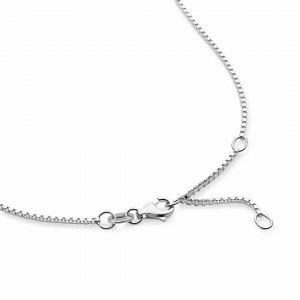 Sterling silver 50cm cable chain is 1.5mm thick with a lobster clasp, this chain is variable and can be adjusted between 50 and 46cm and is designed to midway between the collar bone and bust. 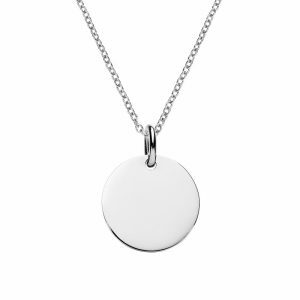 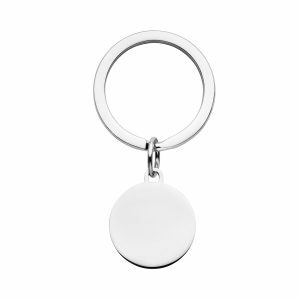 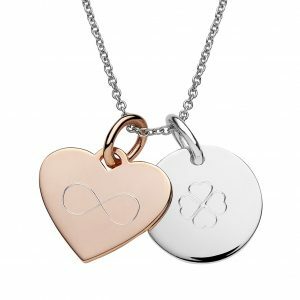 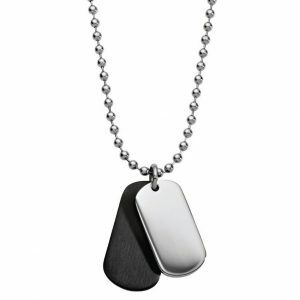 This has been designed to match perfectly with out regular 15mm pendants or large disc and large heart tag pendants. 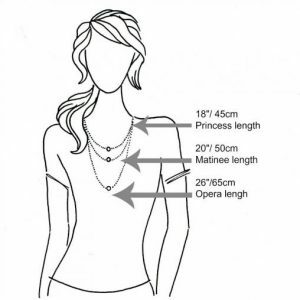 See our necklace length guide for more details. 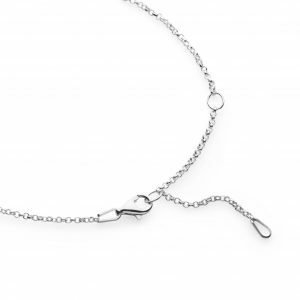 Sterling silver cable necklace chain with lobster clasp. 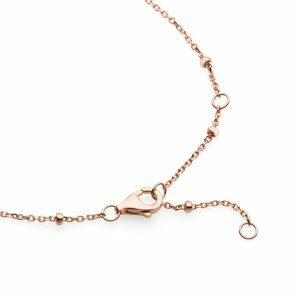 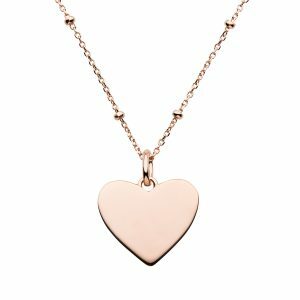 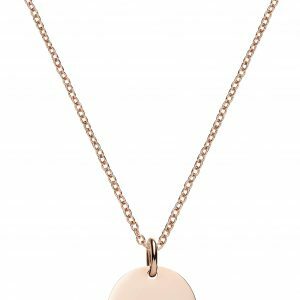 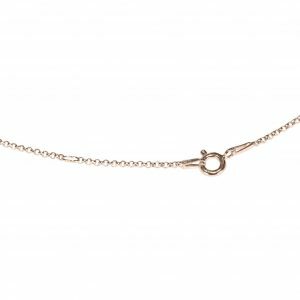 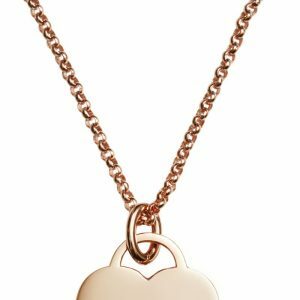 Sterling silver cable necklace chain is plated with rose gold & features a lobster clasp and can be worn at 3 different lengths so your engraved pendant will always be on show. 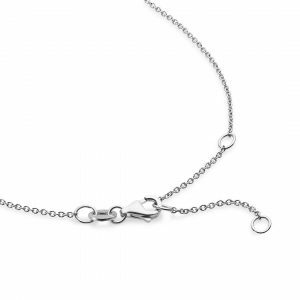 Sterling silver box necklace chain with lobster clasp.